PENNY COPLAND-GRIFFITHS grew up in Dorset from the age of 10. Inspired by her father’s love of history she became involved in amateur archaeology, and was invited to form a project researching the origins of pottery found in the Salisbury by-pass excavation. These finds were traced to East Dorset and thus began 25 years of field-work, archaeology, documentary research and oral history. 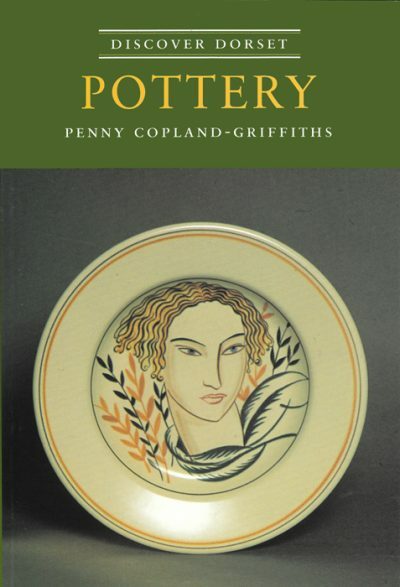 She formed a Charitable Trust in 1985 to co-ordinate the work, and is co-author of Verwood and District Potteries (1987).